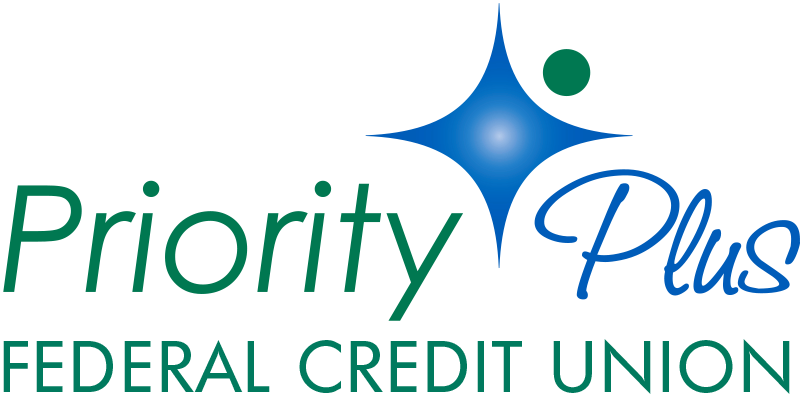 Priority Plus offers a variety of policies to meet your insurance needs. From basic auto and homeowners insurance to asset and credit protection, we can help you get the protection you require. 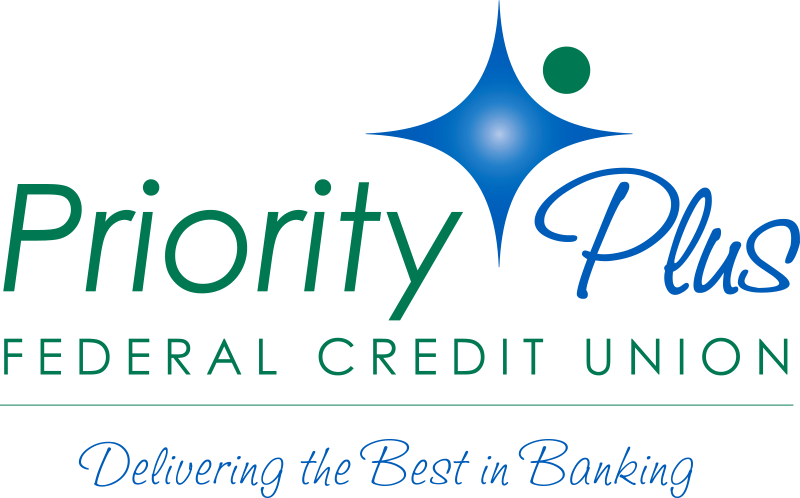 The property and casualty coverage solution preferred by the most credit unions and their members. TruStage insurance products and programs are made available through TruStage Insurance Agency,LLC and issued by CMGFG LIfe Insurance Company and other leading insurance companies. The insurance offered is not a deposit and is not federally insured or guaranteed by your credit union. Members Choice® disability and term life protection will cover your monthly loan payment if you become disabled due to a covered illness or injury. Payments will continue until you are able to work again, the loan is repaid or you reach the policy maximum. Members Choice® term life protection will cover some or all of your eligible loan balance should you die before the loan is paid. Enroll in disability and term life protection during the loan application process. For your convenience, the premium is rolled into your loan payment. Coverage is immediate and no medical screening is needed. Fill in the gap on your next vehicle loan with Member’s Choice™ Guaranteed Asset Protection (GAP) coverage. GAP coverage will pay the difference between your loan balance and your insurance settlement if your vehicle is stolen or damaged beyond repair in an accident. It also includes up to $1,000 toward your down payment of a replacement vehicle (where allowed by law and when financed by our credit union). Sign up for GAP coverage when you apply for your vehicle loan. It costs just a few dollars a month and is fully refundable if you cancel the coverage within the first 90 days. Member’s Choice® Mechanical Repair Coverage (MRC) helps cover unexpected repairs to your car. The MRC plan includes 24-hour roadside assistance, towing, emergency travel expenses and rental reimbursement. The coverage can be used in conjunction with your manufacturer’s warranty and can also be purchased after your warranty period expires. Contact the credit union to add MRC to any vehicle. The MRC plan can be used at authorized automobile dealers or repair facilities in the United States and Canada. You may transfer the plan if you sell your vehicle to a private party and you may cancel it at any time and your payment will be prorated.